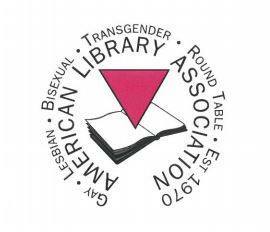 The GLBT Round Table of the American Library Association was founded in 1970. We are the nation's first #GLBT professional organization. 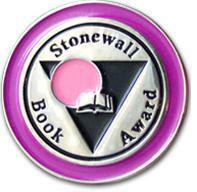 We're committed to promoting access to GLBT materials. Congrats to our 2019 Emerging Leader! Posted inAnnouncements, GLBT News, PeopleLeave a Comment on Congrats to our 2019 Emerging Leader!